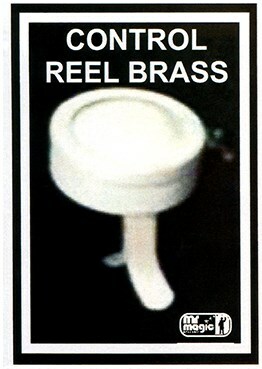 There are several effects which can be performed with the reel. You can consult the "Encyclopedia of Silk" or any other book on reel for different ideas. One example effect is the Serpentine Silk. A silk (24") is tied in a knot. The silk visually unties itself with a serpentine movement.